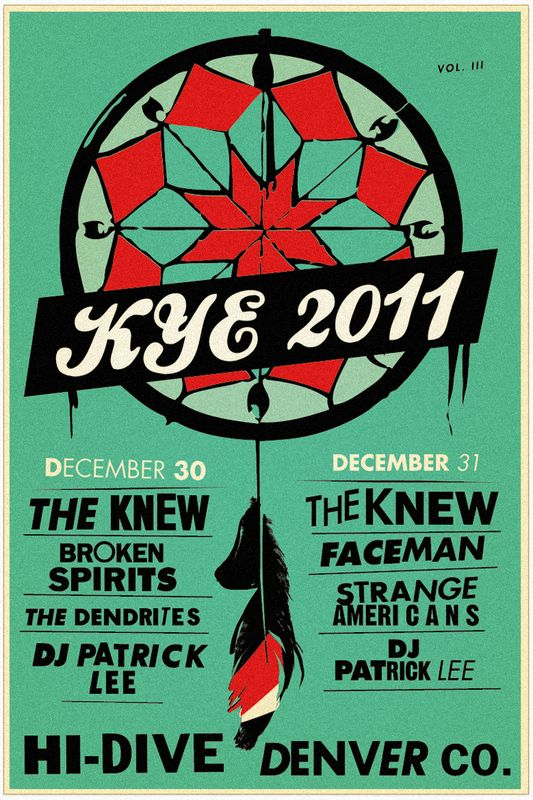 We’re pleased to announce Knew Years Eve, Vol III. Two nights at the Hi-Dive, December 30-31. Save some coin and get your two-day passes here. Let’s all go to the bar. Video catalogue of the MeGlad fall/winter 11/12 wears. The music is OK.